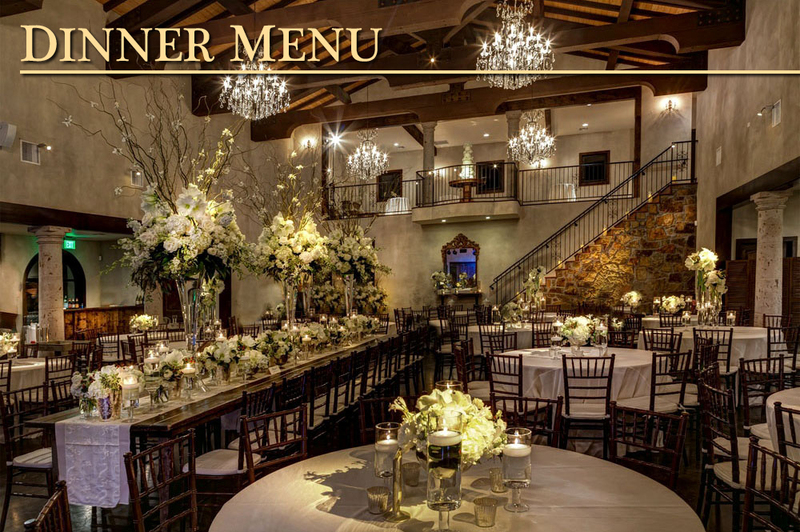 Thank you to Crave Catering and Onion Creek Kitchens at Juniper Hills Farm for providing our menu! 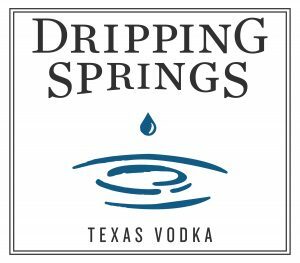 Additional thanks to Bell Springs Winery and Dripping Springs Vodka and Gin! SOLD OUT! Please join us next year! Don't need an entire table? No problem! 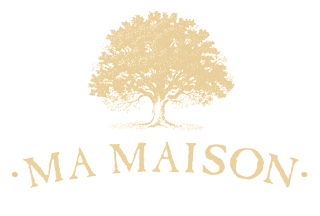 We offer two levels of individual tickets. Purchasing a Table Sponsorship is a great way to spend an evening and there are plenty of perks that come with it.